Your ceiling is often the Forgotten Fifth Wall of a room. Too often, little thought is given to a ceiling’s contribution to the overall room. It is typically coated in some ubiquitous white paint, an afterthought to your design. Design or color consultation Call(630)420-0800 . Certified color consultant! 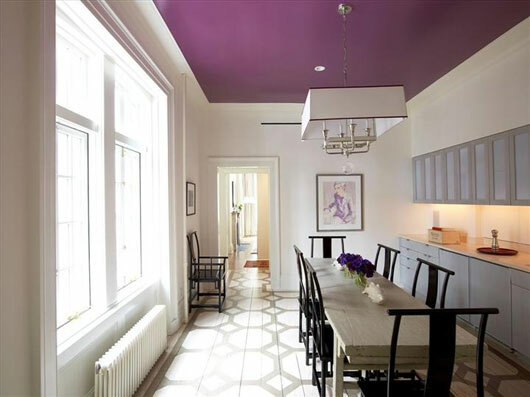 We can assist in selecting and coordinating your home paint colors, select from Benjamin Moore, Pittsburgh paint, Sherwin Williams, or any paint company you like to use.